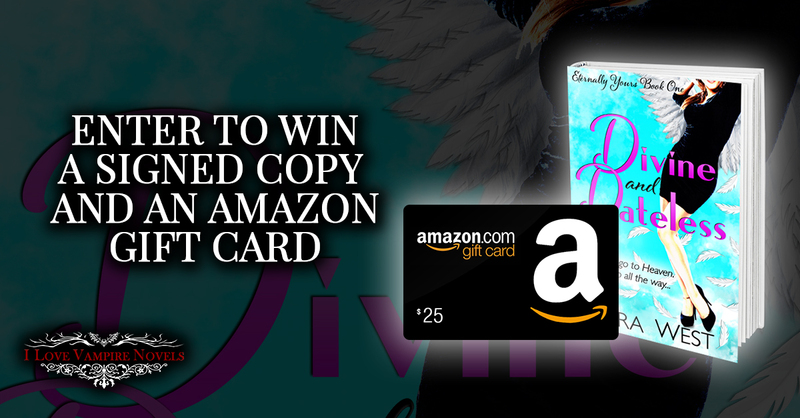 As a special thanks to my readers for loving my Eternally Yours Series, click HERE to enter to win a $25 Amazon gift card or a signed copy of Divine and Dateless. 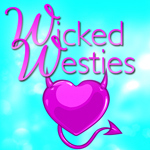 Plus, everyone wins an ebook copy of my Whispers books one through three. Contest ends in just a few weeks. Awesome news! 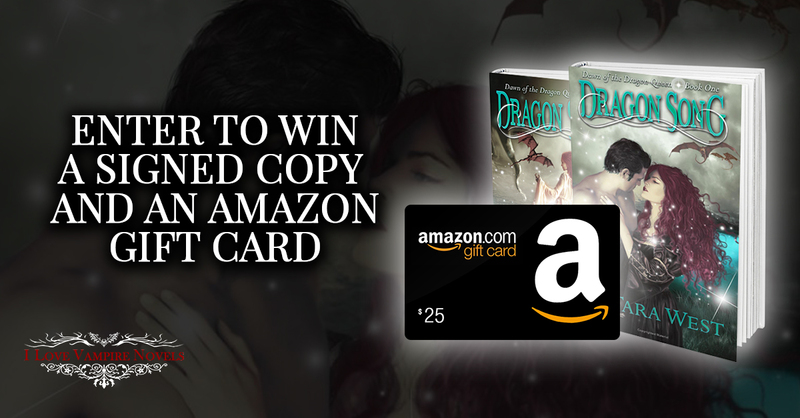 In celebration of the release of my new completed two- book fantasy saga, Dawn of the Dragon Queen, ILoveVampireNovels and I are hosting an amazing giveaway, and all you have to do is go HERE to enter. Check out these amazing prizes! Three winners get signed copies of both Dragon Song and Dragon Storm. So what are you waiting for? Go enter today, and thanks for being loyal readers! 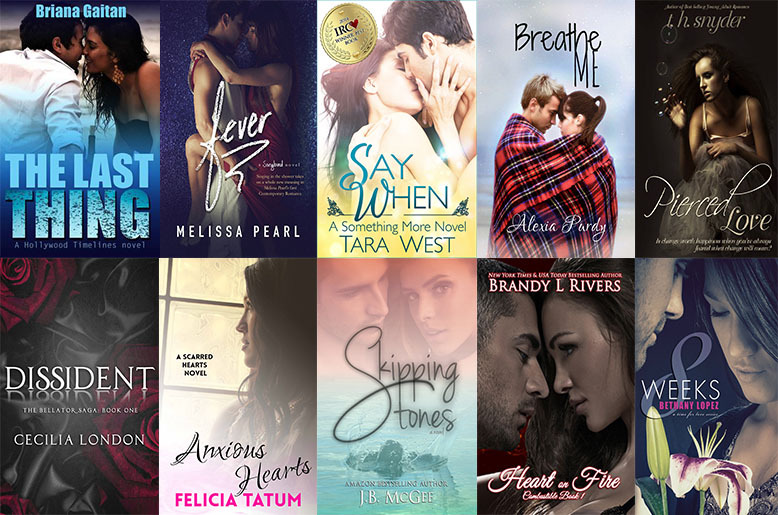 Thanks readers! 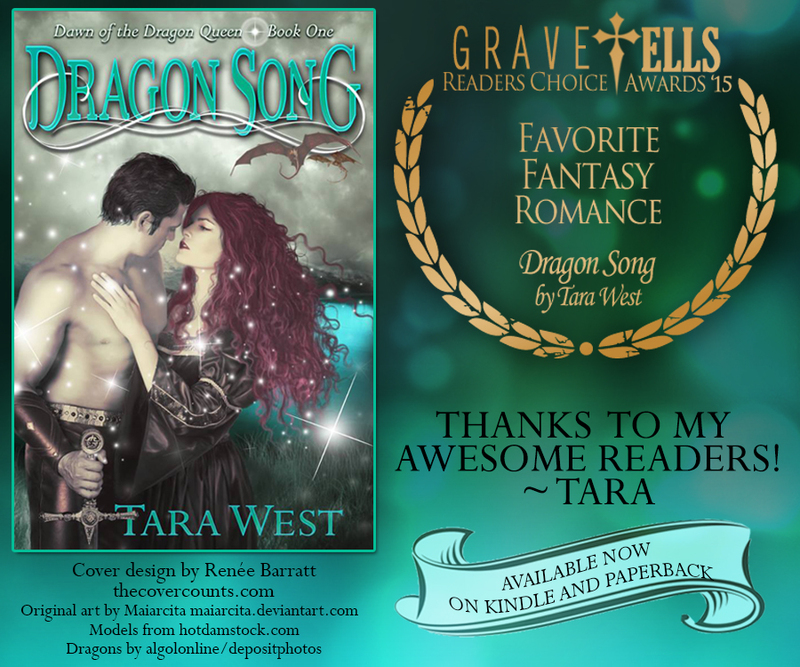 Dragon Song won BEST Fantasy Romance! Dragon Storm, the conclusion to Dragon Song, is now available to read early on Kindle and will be out in print in the next few weeks. The sale ends tonight, so download your copy HERE while it’s just .99. Tomorrow the price goes up to 3.99. I promise love, action, and fantasy with a historical setting, plus you get two romances for the price of one! Book one in my Dawn of the Dragon Queen saga, Dragon Song, is up for best fantasy in the Readers Choice Awards, but it’s got some tough competition. Can I please count on you to vote? It only takes a few seconds of your time. Click HERE to vote. Third one down. Voting ends tonight at midnight, so please hurry! Thanks! 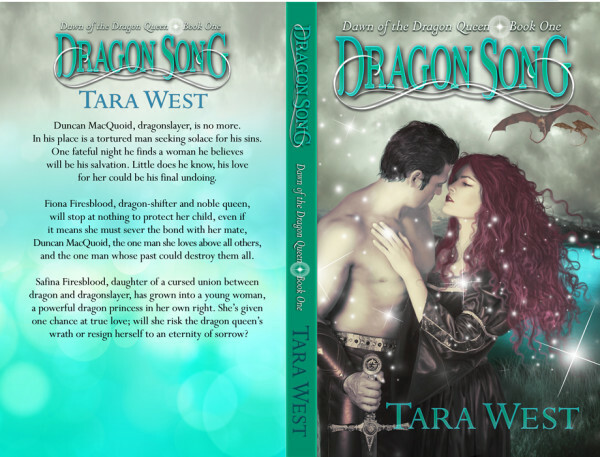 If you haven’t yet read Dragon Song, click HERE. These books are for 18+ readers, please. Dragon Song is up for best fantasy in the Readers Choice Awards, but it’s got some very tough competition. It’s currently tied for first place, and the voting ends tomorrow. Can I please count on you to vote? It only takes a few seconds of your time. Click HERE to vote. Third one down. Voting ends December 26 at midnight, so please hurry! Thanks! And if you haven’t downloaded your copy, I promise love, adventure, and dragons, all in a beautiful historical setting. What are you waiting for? 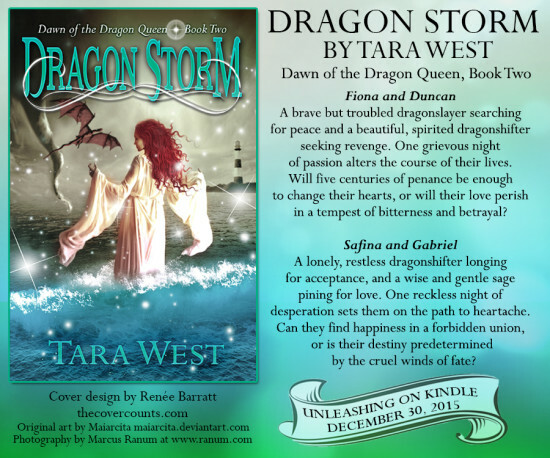 Plus, Dragon Storm, book two, the conclusion to this epic fantasy, is available for preorder at a special introductory price of .99. Price goes up to 3.99 December 26.